Apache Geode, a data management platform, 1.1.0 released. Apache SINGA, a general distributed deep learning platform, 1.1.0 released. Apache Storm, a realtime data processing system, 1.0.3 released. A piano that responds to you. Airflow is a platform to programmatically author, schedule and monitor workflows. An intuitive library to add plotting functionality to scikit-learn objects. 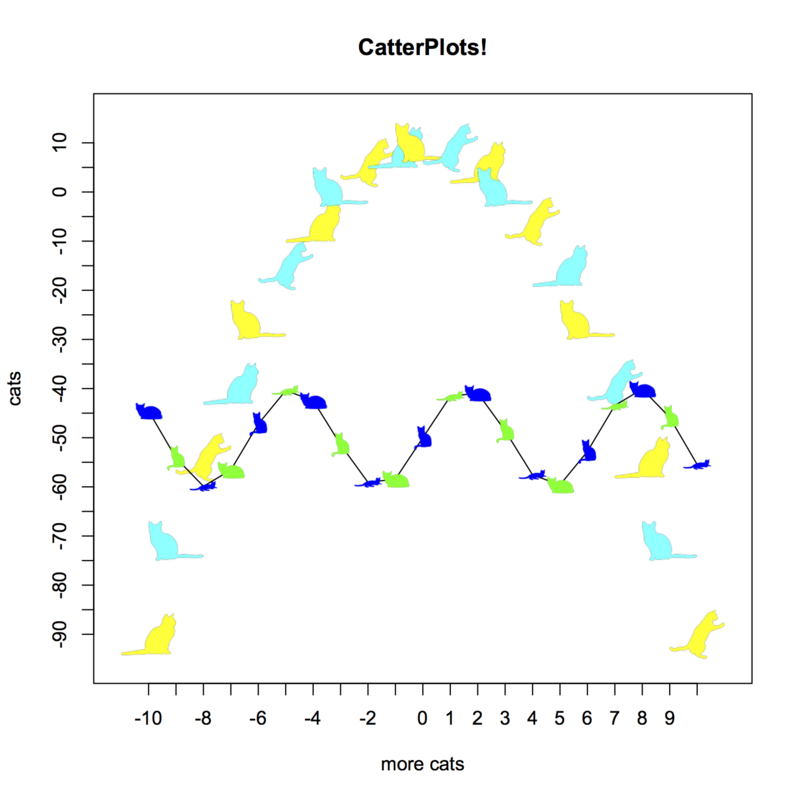 Did you ever wish you could make scatter plots with cat shaped points? Now you can! RNN-based generative models for speech. Generate bootstrapped confidence intervals for A/B testing in Python. A simple python wrapper over MLJAR API.